Review of the new developments in language service provision from the perspective of inclusion, diversity, universal design and the UN Convention on the Rights of People with Disabilities. An analysis of best practices, failures, and lessons learned from all over the world and the presenters’ own experience and ideas on how to reflect these considerations in translation, interpreting, and localization. A guidance on how to incorporate matters of inclusion in professional practice, training, and CPD. Elena Chudnovskaya is a freelance translator and interpreter who has been in the business for more almost fifteen years. 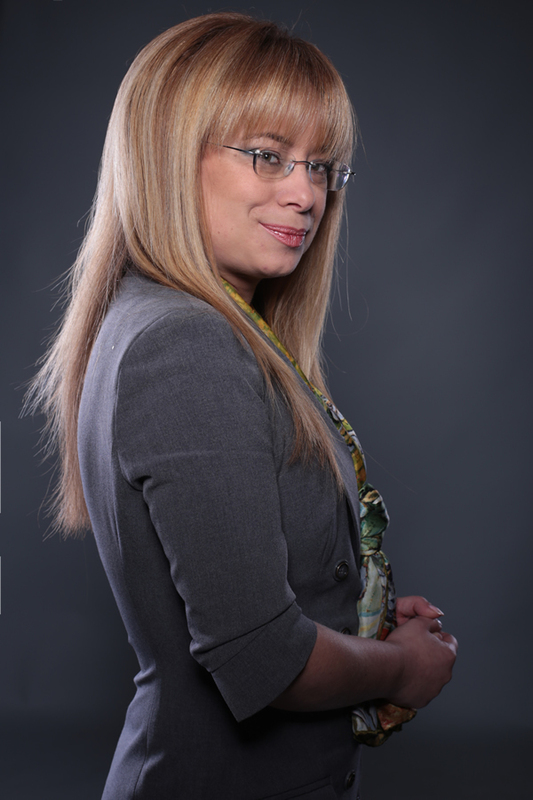 She has worked for international organizations and governments, as well as in the p2p segment. Her passion is to empower her peers to help them act from a position of dignity and confidence. She does this through coaching, volunteering, and writing. As a coach she has designed and taught an introductory course for interpreters and a voice development workshop. In September 2017, she successfully organized language support at a unique event – the First World Congress for Persons with Disabilities in Ekaterinburg. As a writer and beginner publisher, she joined efforts with her colleagues to compile and publish a book of translators’ stories ”The Patchwork Quilt”. She has spoken at several international conferences, including bp16 in Prague, the ITA Conference in Jerusalem, and ELIA Together in Berlin. 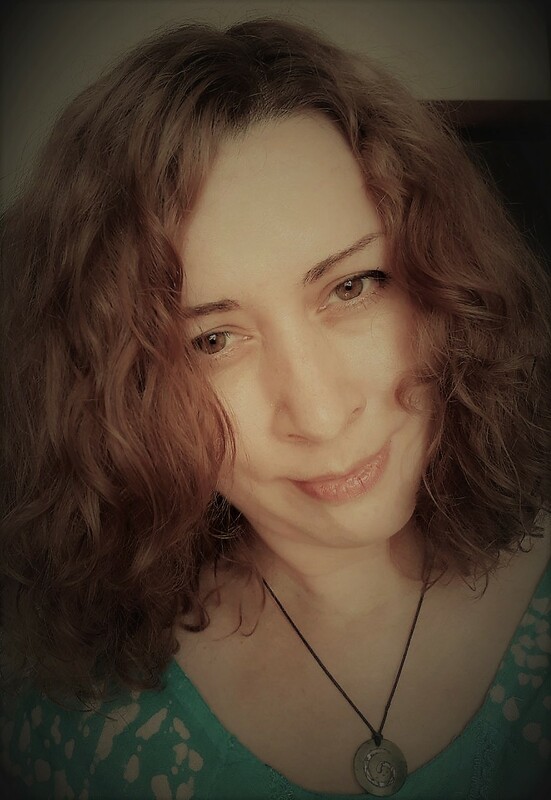 Tetyana Struk is a Founder/CEO at Linguistic Centre® Translation and Localization company, a lecturer and a translation technology consultant for academia, an advocate for professional growth in translation and localization industry. Pioneering the Ukrainian localization in the country, Tetyana launched the changes in the Ukrainian academic landscape by introducing the first Localization and Translation Technologies programs in 2006 and she continues making the transformational changes in academic training of translators now. She is a regular speaker at various international and local conferences. Tetyana is the author and co-author of the projects Everything is Ahead, Vox Translatorum and The Translators’ Patchwork Quilt, and is an organiser of conferences and numerous online events that are aimed at promoting and developing the profession.